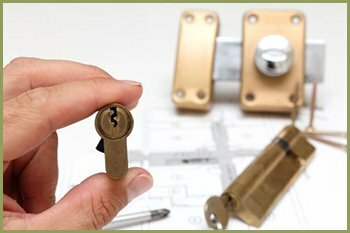 When you call in Anchor Locksmith Store for its rekey locks service in Trenton, MI area, our experts will analyze the condition of the lock and if it’s found to be good, the lock is dismantled, the old pins or tumblers are removed. A new combination is then fitted which operates with an entirely new set of keys. While on the outside it appears to be the same lock, a rekeying alters its inner operational mechanism, thus, rendering the old keys useless. 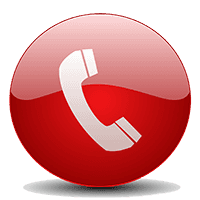 If you want to re-key locks and are in Trenton, MI area, ring us up on 734-325-1497!